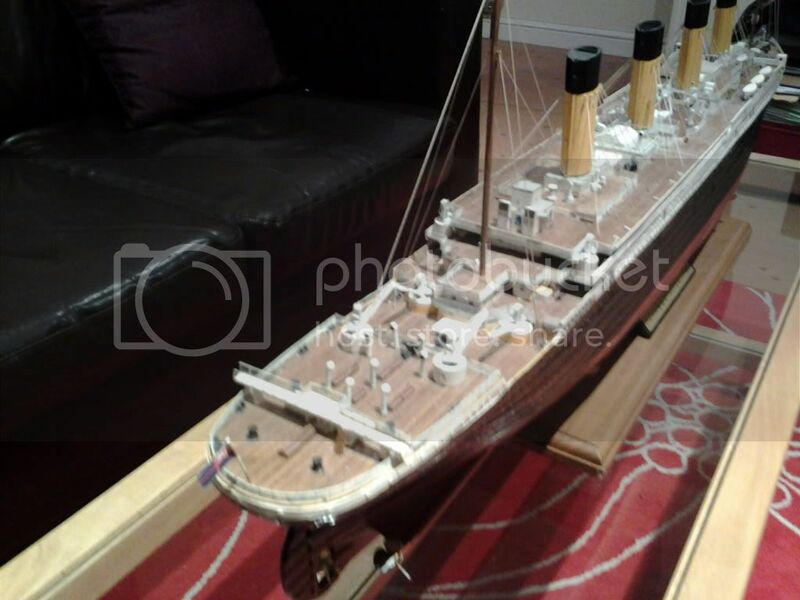 3 1/2 long Titanic model for sale, 95% complete, comes with all parts needed to complete, all the hard work has been done just finishing touches needed, this is an amazing showpiece , comes with wooden stand and brass plaque, you will not find a model of Titanic this size very often that has been hand built from kit. 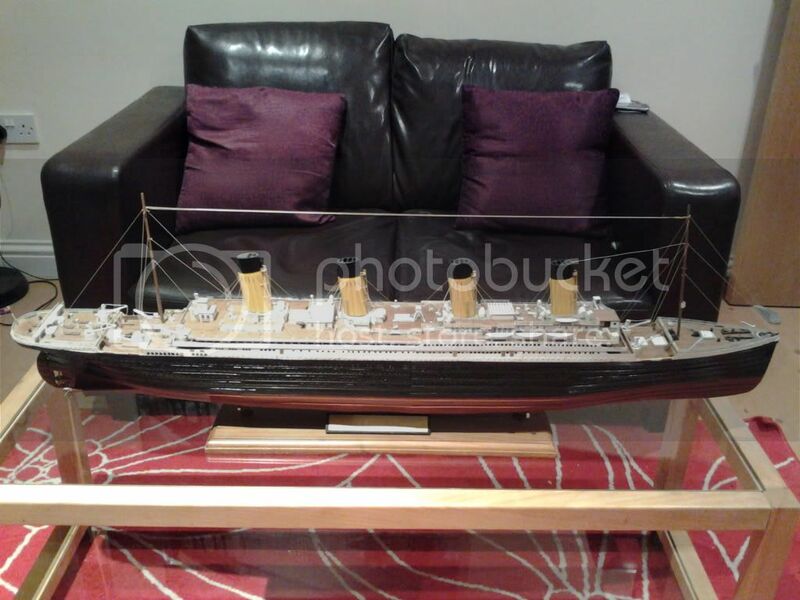 Pics dont do it justice, very nice item for any Titanic enthusiastic. 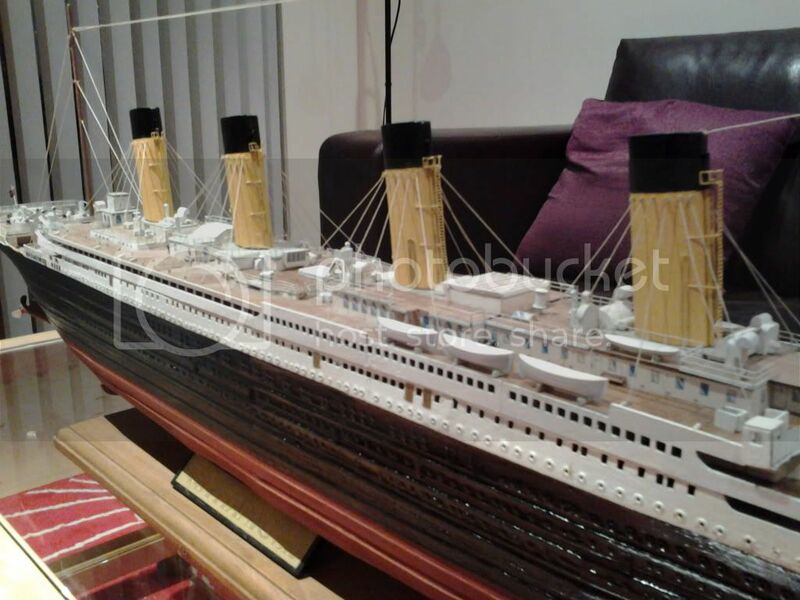 £120.